Many of my images contain the elements sea and coast, but are collected in galleries from different specific places, in the category Travel and Places. I found it interesting to collect images focusing specificcally on the continous drama unfolding between sea and rocks in this special gallery. 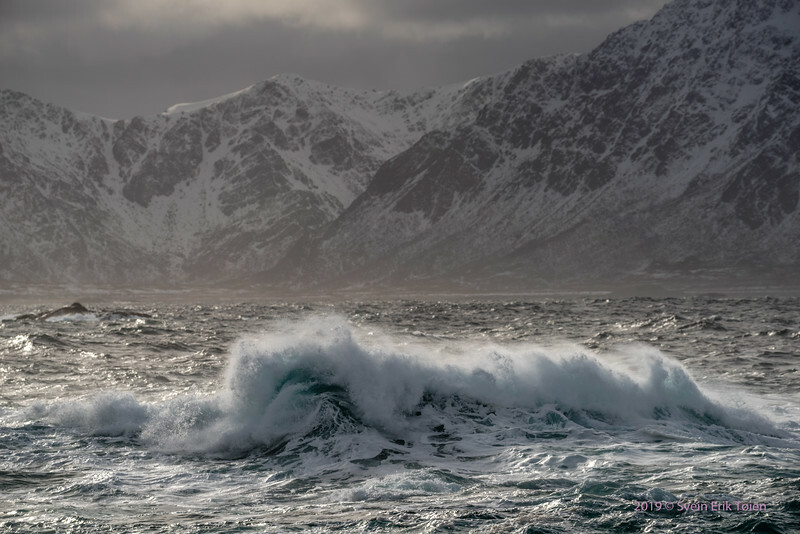 Many of the images are captured at the coastline of Nordland, and Nyksund in Vesterålen.